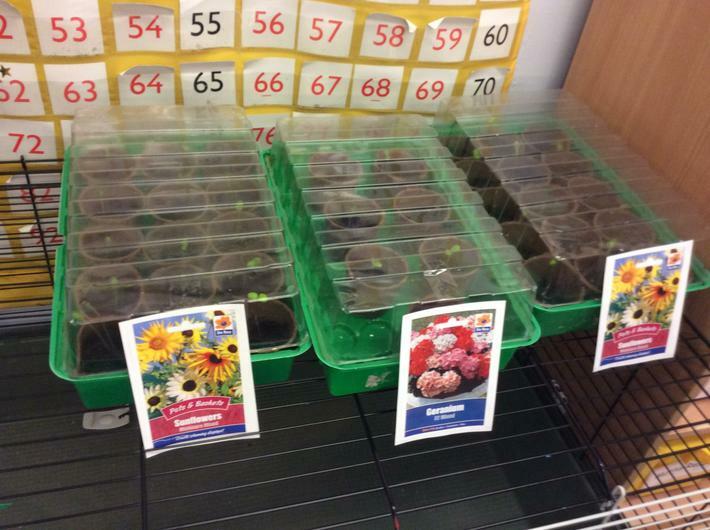 Science forms the core of many of our topics such as Space, Rainforests and Castles and we take a very cross-curricular approach. We build upon the children’s natural curiosity about the world around them, why things happen and how things work. 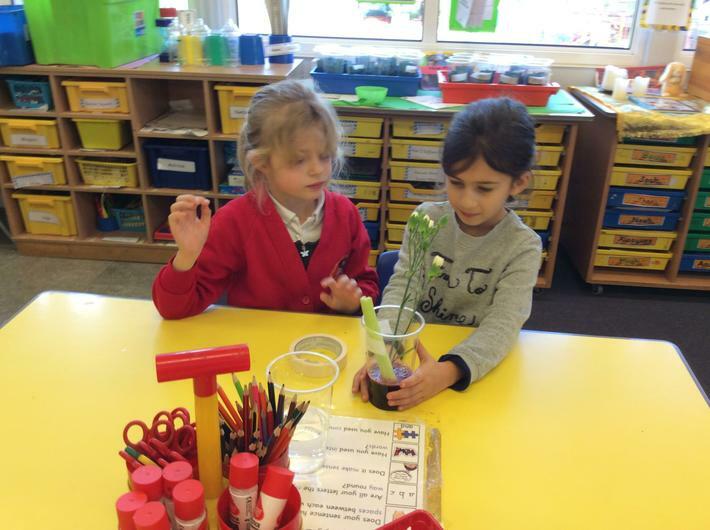 We teach children to see science as immediately relevant to everyday situations. 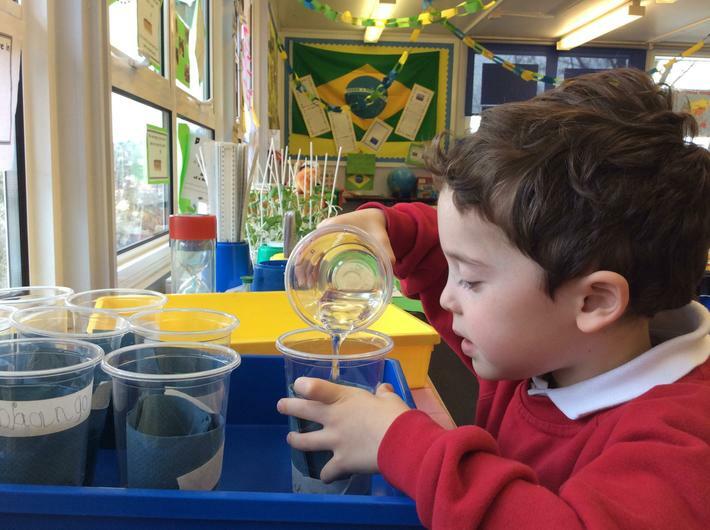 We teach the skills of scientific enquiry such as making predictions, drawing conclusions, raising questions and spotting patterns through an investigative, hands-on approach. 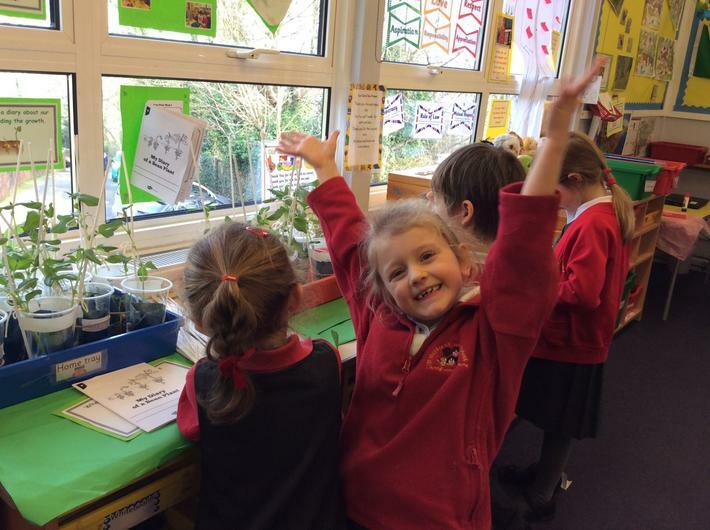 We have an Outside Classroom where the children grow flowers and vegetables, encourage and observe mini-beasts and other wildlife, and sketch plants and flowers. This area is used to raise the children’s awareness of the need to care for the environment and all living creatures within it.